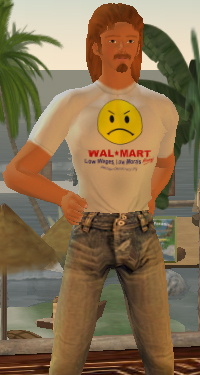 Now offering over 100 free downloadable shirts and other clothing for Second Life in 14 different categories! Welcome to secondlife-shirts.com where we offer a variety of free shirts for second life. Secondlife shirts is proud to offer all of these shirts absolutely free for download. Simply browse our easy to navigate menu and find the shirt that you are looking for. Secondlife shirts.com is in no way affiliated with Second Life or Linden Labs. We only offer images that can be used in Second Life. I know it's been a while, but I finally got around to starting the womens clothing category. Check out what I've got so far and let me know what you guys think. I will add much much more if I get some feedback. All the Shirts in this category can also be purchased buy clicking on the image. 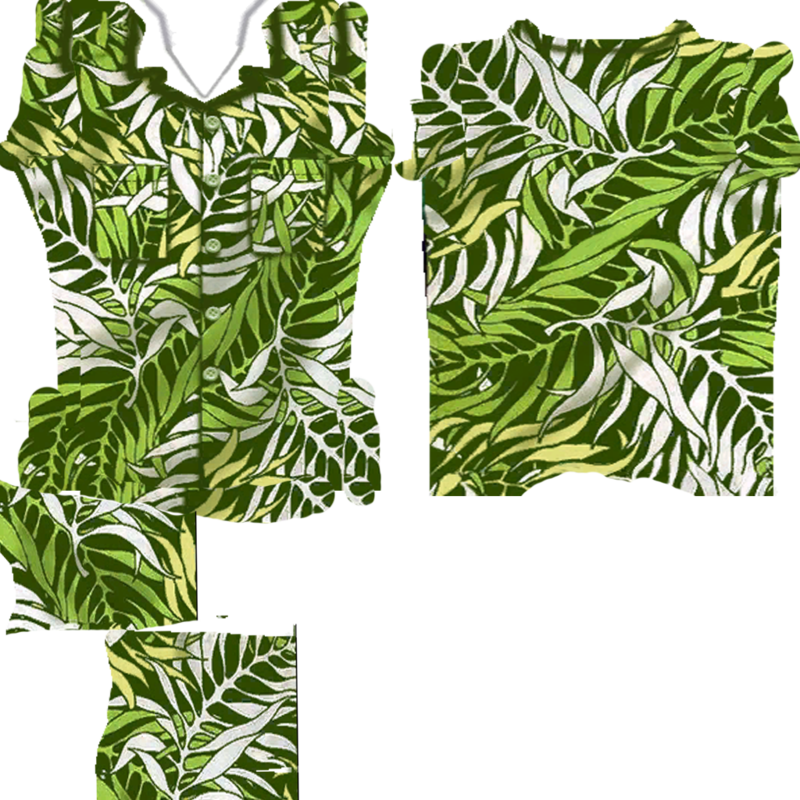 If you wish to download the shirt for use in second life please click the download link. Let me know if you guys like being able to purchase the shirts also. If enough people want I will try and do it with all of the different designs. Show off your dislike for Walmart with this awesome Anti Walmart Shirt. Updated 2/13/08 added over 20 new shirts and other clothing articles in 7 different catagories! Made updates in Novelty Shirts, Adult Humor, Pants, Jackets, Movie Shirts, Music Shirts, and People Shirts. New Pants added today, updated Dress Shirts and also a few new jackets. Enjoy! All of the shirts are ready to be uploaded to second life in the .jpg file. In Second Life you must go to the File menu then go to upload image. They will first let you preview the image to make sure it is what you want. Then it will cost you 10 lindens which is approximetly $0.05 US. 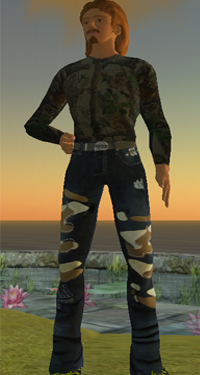 After you have uploaded the file, right click on your second life avatar and go to edit appearance. From there just click on the fabric button and chose the file you just uploaded. That's it! 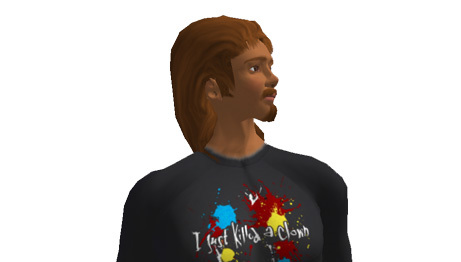 you just uploaded a brand new shirt for much less than buying one in second life itself. The secondlife shirt can also be edited in the second life menu to shorten or lengthen sleeves or turn the shirt into a tanktop.